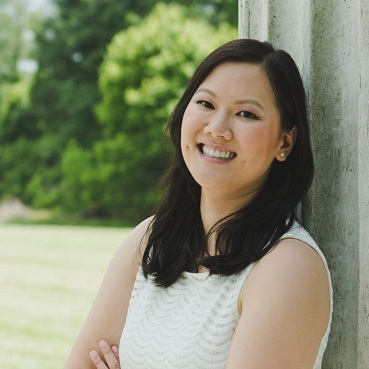 Amanda Choo is a Career Education Specialist at Rutgers University, New Brunswick. In this role, she supports students with out of the classroom experiences, such as internships and co-ops. Most of her time is dedicated to developing strategies, workshops, marketing, and communication in regard to internship education for both students and employers. She attained both her Bachelor’s degree in Psychology and Master’s degree in Human Resource Management at Rutgers University. Prior to becoming President of NJC3, she held the following NJC3 Executive Board positions: VP of Awards and VP of Programming. Rosa Santana is an innovative design, career and technology connoisseur with experience in higher education administration and student affairs. 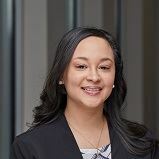 Rosa is the Assistant Director, Career Services at Berkeley College Online, held the Vice President of Communications and Website, 2017-2018, a member of NACE, EACE, SHRM, and NJBIA. She is continually looking for opportunities to provide a spectrum of tools, resources, and guides for students and alumni in career search. 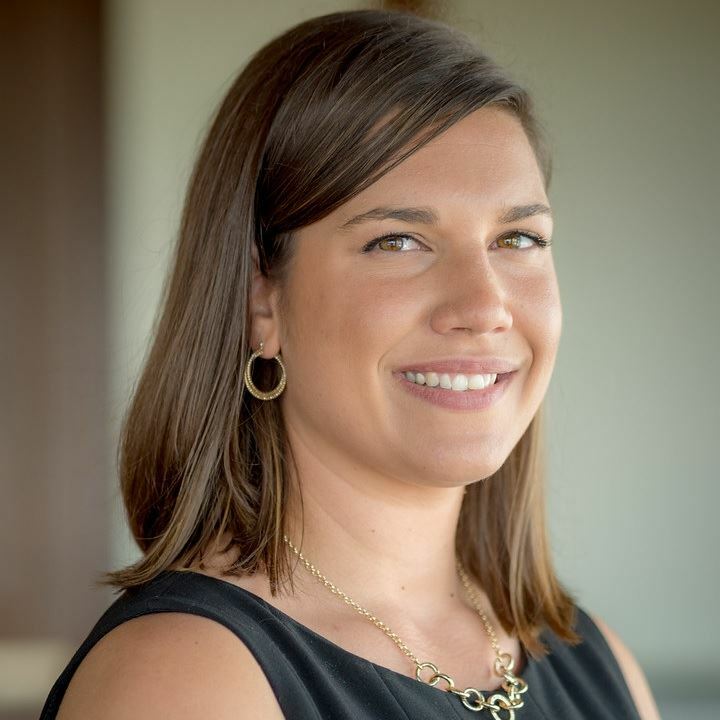 Rosa spearheads a gamut of projects that cultivate effective programming, sustainable business relationships, technology-efficiency and student-centric environments. At Berkeley College, she was recognized for her 5 years of service and received an award for the Culture for Caring Poster Contest. Rosa Santana received the Teamwork Award and was featured in the Career Services Success Story. She is also known for her community services and was awarded the Community Leader Award by Councilman Julio Tavarez and the Civic Association. 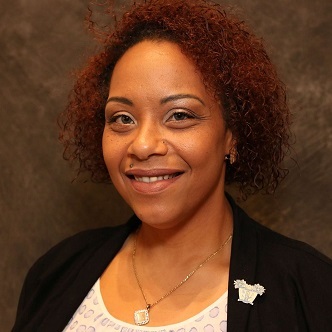 Rosa Santana holds a Master of Science degree from Full Sail University, a Bachelor of Arts degree from Bloomfield College, and is currently pursuing her Doctor of Philosophy degree at Walden University. Ashley Alba is a Career Counselor with Berkeley College. She oversees the students' in the Online Campus and Paramus Campus. She is also a Berkeley College Alumni and holds a Bachelor's Degree in Business Administration- Health Services Management. As a newly appointed Vice President of Awards, Ashley is looking forward in working with NJC3 to award those who deserve it. Catarina Caulfield is the Job & Internship Developer on the Employer Relations team at Rutgers University Career Services. She works closely with employers to build a recruitment strategy and help them secure the best of RU talent. Catarina also serves as the primary contact for fraudulent job reporting and investigation, is the employer liaison for the Rutgers Internship & Co-op Program, and leads bi-annual diversity recruitment events for Rutgers University Career Services. Catarina received her Bachelor’s Degree with concentrations in Portuguese, Economics, & Labor Studies and is currently pursuing her Masters of Labor & Employment Relations, at Rutgers University. She is currently serving as the Vice President of Networking & Social Events and will continue to serve on the programming committee. 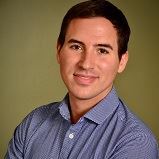 Casey Hennessey is an Assistant Director of Employer Relations at NJIT and coordinates the On-Campus Interviewing Program. Prior, she was an Academic Advisor within the College of Computing Sciences at NJIT. She is currently serving as Past President. Her previous roles within the organization include, President (2017-2018), Vice President of Programming (2016-2017), and Parliamentarian (2015- 2016). 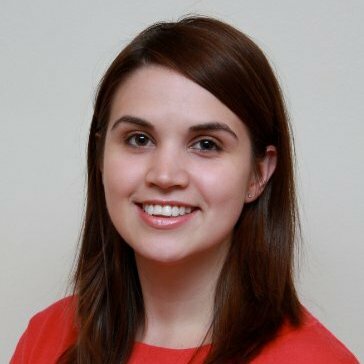 Casey received her Bachelor of Arts in Communication from Monmouth University and Master of Education in College Student Affairs from Rutgers University. 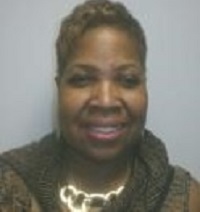 Gwen is now the Program Director for the Urban League Seniors Job Program for Essex, Morris and Passaic Counties. In this role, she manages 3 Site Coordinators for all 3 counties which includes Case Manager Trainees. In this capacity Seniors 55 and up are placed at Host Agencies for job training with the hopes of transitioning from Participant to Employee. The Urban Seniors Job Program has been in existence for 45 years, and the Urban League has been in existence for 100 years building economic development in the community; GED prep and job readiness programs for the youth and seniors while improving the welfare of the community. In Gwen’s previous roles, she was the Career Counselor for the School of Health Studies Nursing Programs at Berkeley College where she was responsible for providing job readiness skills, career counseling and professional and personal development for students to compete in their chosen field. Previous to this position, Gwen was the HR Recruiter for Kessler Institute for Rehabilitation; responsible for staffing three hospitals located in Saddle Brook, West Orange and Chester, New Jersey in all ancillary positions (non-clinical) and Nursing. Gwen earned her Associates in Fashion Merchandise Management from Taylor Business Institute, Bachelors of Administration and Marketing, and Masters of Business Administration in Human Resource Management from University of Phoenix; and a Certification as a Child Care Director through 4Cs Director’s Academy. Gwen is an appointed member of the Workforce Development Board of Passaic County and a contributor for the Healthcare sub-committee; also a member of the Employer Network of Essex County and previously a member of the NJ Employer Coalition for Healthcare Workforce Expansion/NJ Health Care Talent Network. Bill Kelly is a Career Representative with Brookdale Community College’s Career & Leadership Development office. He oversees the student worker program and actively meets with students regarding their career development. Bill is also an adjunct instructor for Brookdale’s Freshman Seminar course where students build a foundation for college success. As a newly appointed Parliamentarian, Bill is excited to work with NJC3 to develop programming and events to further the efficacy of Career Centers throughout New Jersey. Bill holds a M.A. in Counseling with a NJ School Counselor Certificate from Kean University and a B.A. in Psychology from Fairleigh Dickinson University. Chrissy Sandella is the Director of Data Management and Analysis at Montclair State University. She oversees the implementation and management of technological resources for Career Services, including databases, websites, social media and other online tools. She plays an integral role in the strategic planning and assessment of Career Services. Additionally, she is responsible for marketing, event promotion and student communication. Chrissy received a Bachelor of Arts in Communication Studies from The College of New Jersey and a Master of Arts in Public and Organizational Relations from Montclair State University. Michelle St. George is the Associate Director for Employer Development in University Career Services at the Rutgers University-New Brunswick Campus. She leads and supports employer initiatives and services to meet the needs of students. Michelle works to strengthen the relationships with current employers and diversify the base of employers. In addition, she works closely to manage the partnerships with members of the Knights of the Round Table partners program. 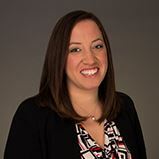 Michelle is currently the Vice President of Employer Services for the New Jersey Career Center Consortium and has been a member for over four years. Michelle received her Masters of Arts in Women and Gender Studies from Rutgers University and her Bachelor of Arts in Psychology at William Paterson University. Gabriela Gutierrez is an Assistant Director in the Career Development Services at NJIT. In her current role, Gabriela works with undergraduate, graduate, and alumni within the Newark School of Engineering. This includes advising students, developing workshops, and planning events. Prior to joining the team at NJIT, Gabriela worked in the Career Development Services at Rutgers University-Newark. She is currently the Vice President of Trends and Legal Issues for the New Jersey Career Center Consortium. 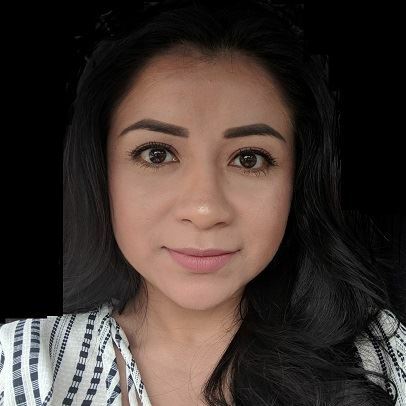 Gabriela received her M.A in Counseling Higher Education from Montclair State University and B.A in Public Administration from Kean University.